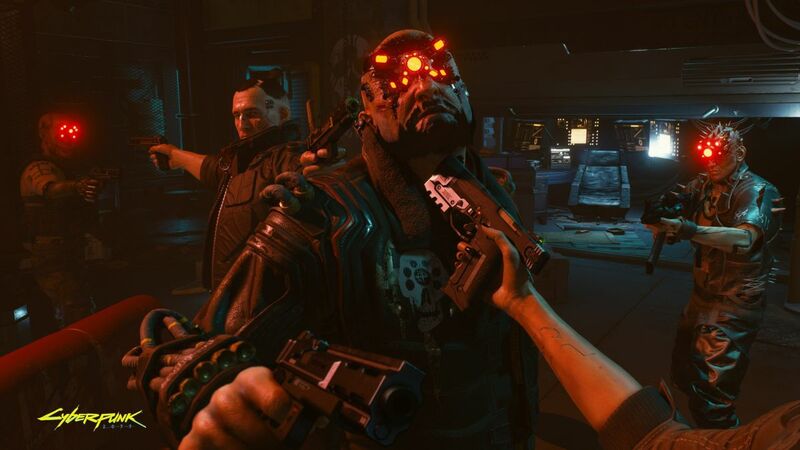 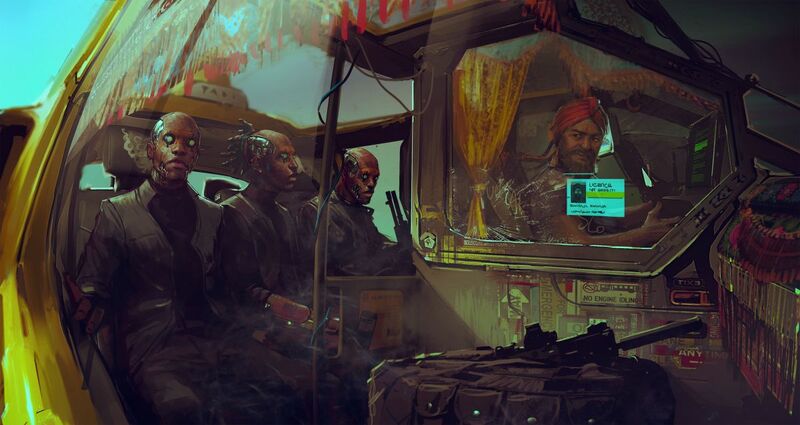 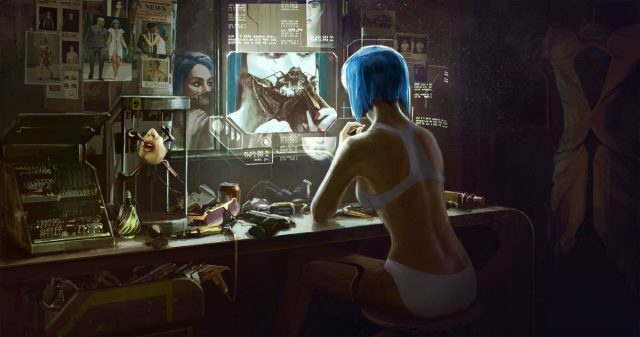 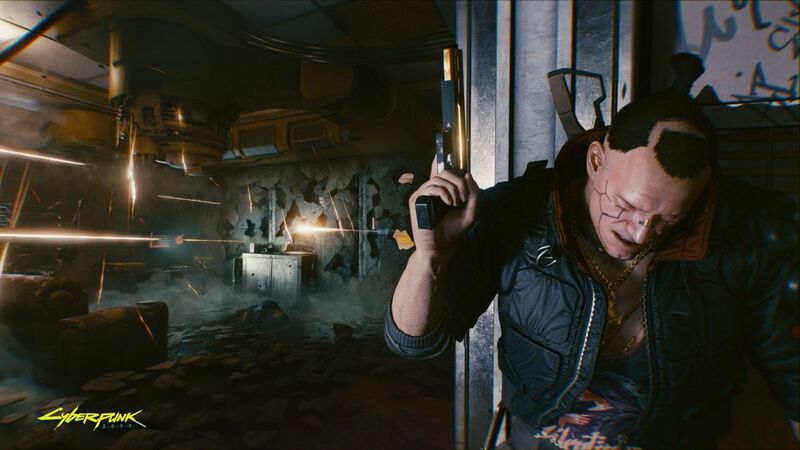 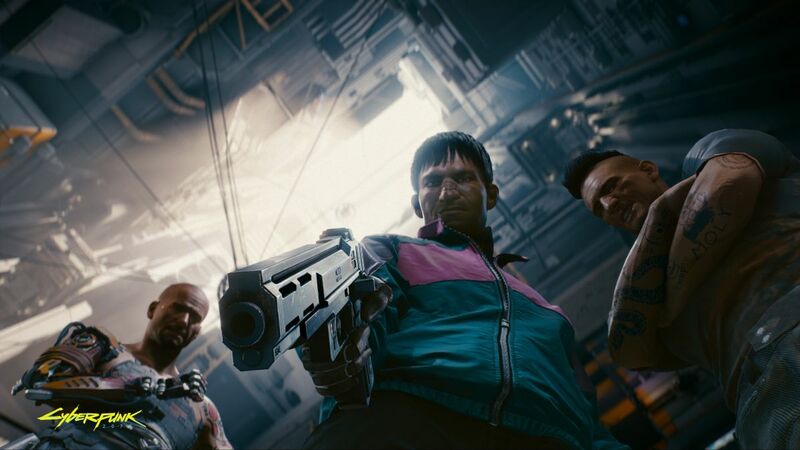 At Gamescom 2018, renowned RPG developers CD Projekt Red brought more Cyberpunk 2077 goodness to the media, and for those of us not fortunate enough to be privy to the awesomeness going on behind-closed-doors, the team has also released new screenshots for the game via Twitter. 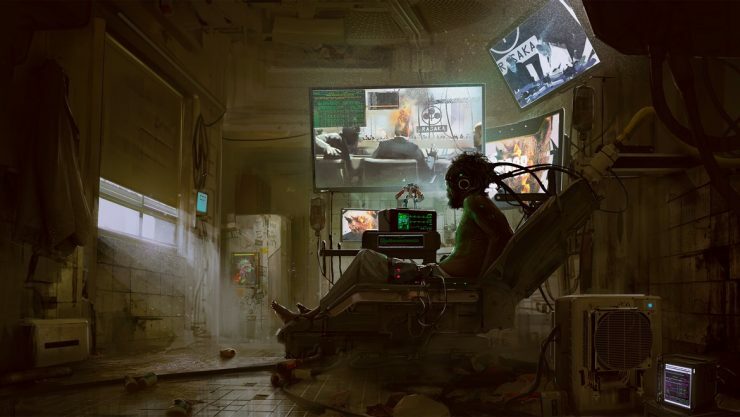 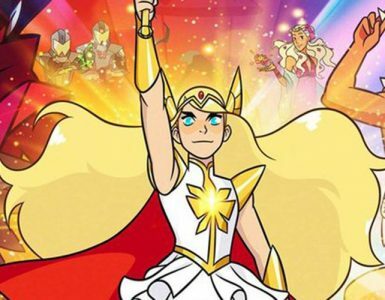 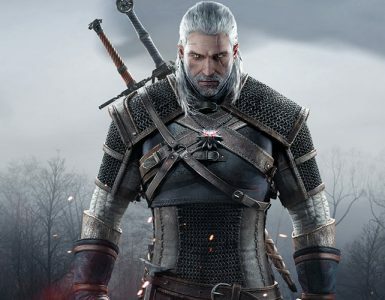 Concept art was also revealed during a live show from IGN. 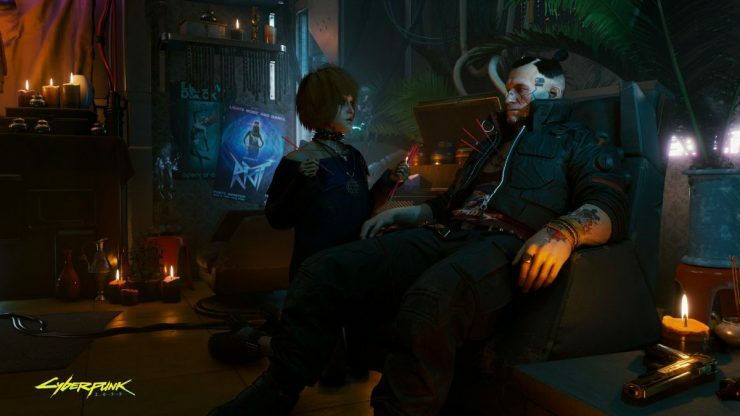 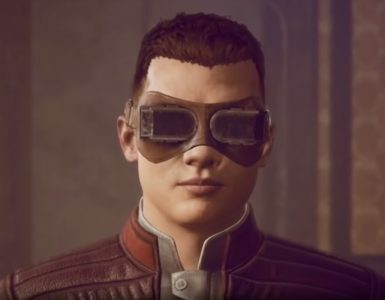 The new visuals give fans a further glimpse of Jackie Welles, a companion character that will be teaming up with the main protagonist, V.